We have dedicated baby area along with sleeping facilities. This area is bright and spacious and full of musical, colorful and age appropriate resources. 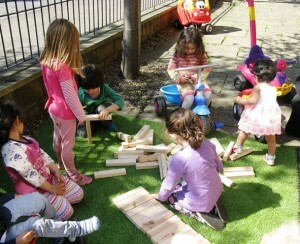 Children get a chance to explore, use their imagination and express themselves. They are also free to go to other areas of the nursery to socialise with older children and this helps their social and cognitive development. We are happy to announce that we will be now giving your child an opportunity to learn through Heuristic Play. Heuristic play is about playing with real-life, everyday objects and providing children with an opportunity for open-ended discovery. 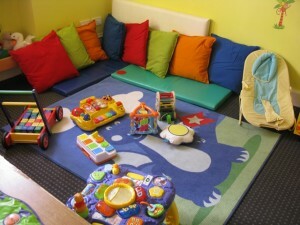 Children either could play alone or with a group of children under the supervision of staff. 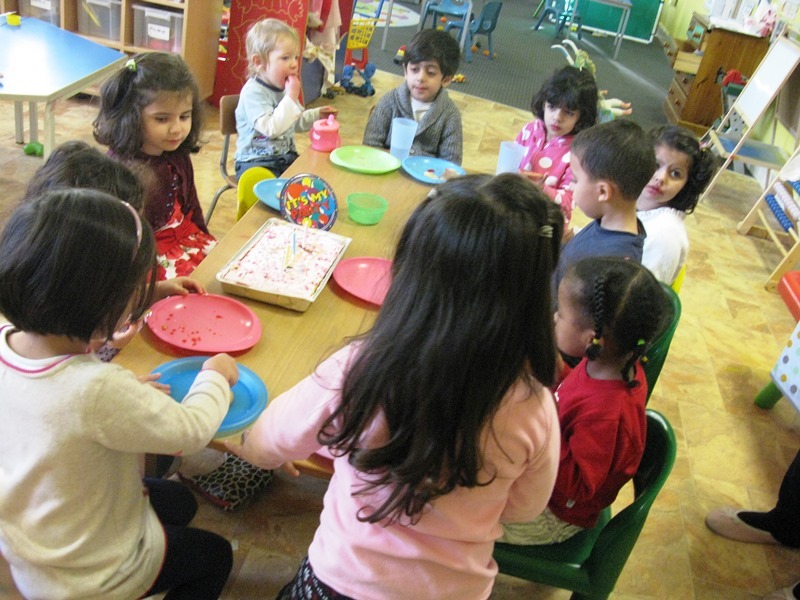 We have a bright and spacious room full of age appropriate and multicultural resources to encourage imagination, active participation and exploration. 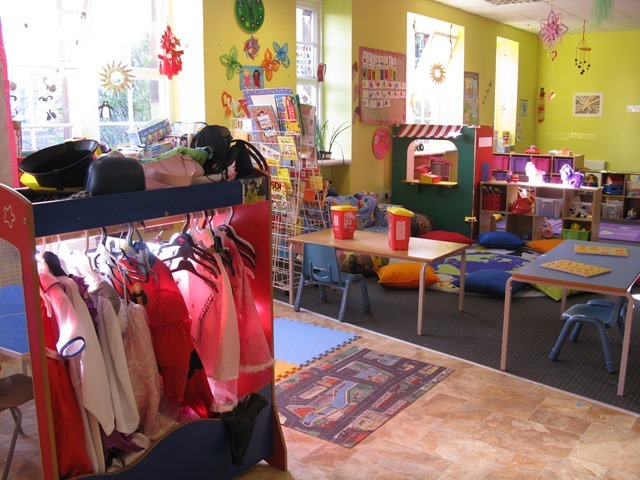 We have a role play corner, story corner, art and craft, sand, water and paint area, music, construction area and much much more. Children’s artwork and photographs are always on display. All children have personal development folders where all the information about their learning and development is being recorded by our qualified staff. Parents are welcome to see these folders at any time. We organise a parent meeting twice a year to discuss children’s progress. Christmas, and end of the year party. We have a nice outdoor area. This is child-friendly and contains facilities such as tricycles, bicycles, slides, tyres and a soft area to sit and play. We provide fresh and healthy snacks twice a day. From time to time we organise local community trips such as trips to museums, the library, Gorgie farm,the fire station. 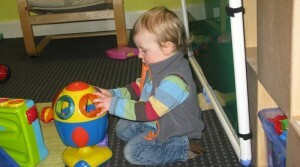 Recently we took the children to Edinburgh Zoo and the children really enjoyed their day.